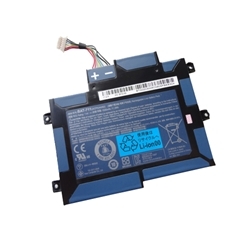 Description: New genuine Acer tablet replacement battery. This original part may be what you need if your current battery is defective or not working. Part #'s: BT.00203.005, BT00203005, BAT-711.